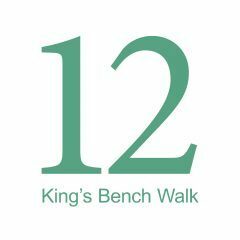 Clinical Negligence Law is edited by John-Paul Swoboda of 12 King’s Bench Walk. The raison d’être of the blog is to report on developments in Clinical Negligence law. Please feel free to contact John-Paul and the Clinical Negligence team with comments or questions either through the contact page of this blog, or through the 12KBW website. This blog does not offer legal advice and should not be used as a substitute for legal advice. Blog posts reflect the views and opinions of the individual authors. The editors reserve the right to delete comments without notice and accept no responsibility for the content of comments.